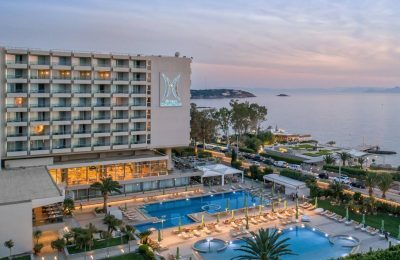 The Divani Collection Hotels group was announced as one of Greece's 19 most dynamic enterprises at the Growth Awards 2019. 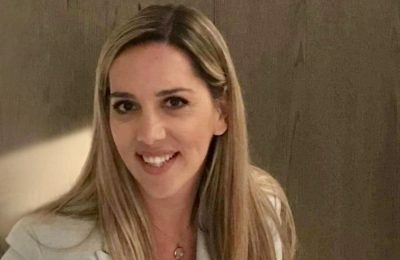 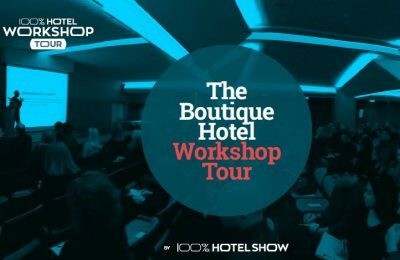 'The a Hotels & Resorts' group has appointed Valia Bourbi as the new director of sales of its Grand Serai Congress & Spa, located in Ioannina, Epirus. 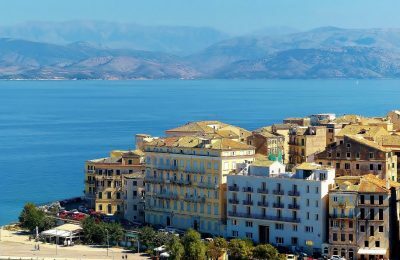 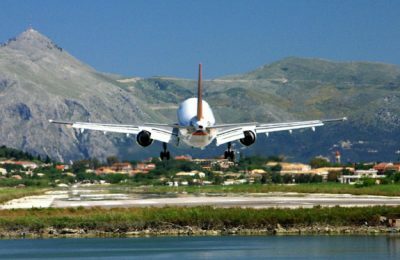 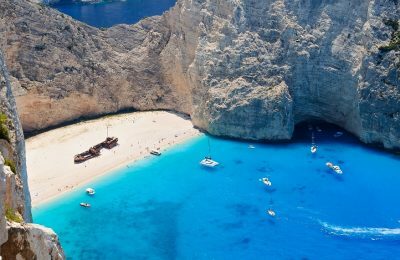 The Greek island of Corfu is among the 12 most expensive holiday destinations for UK travelers, according to the 13th annual Post Office Holiday Money Report. 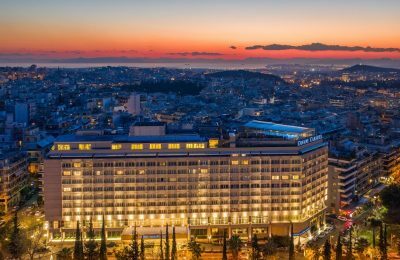 The Divani Collection Hotels group has been honored as a "True Leader" of the Greek economy, by consulting and research services group ICAP. 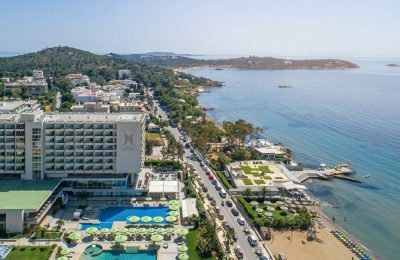 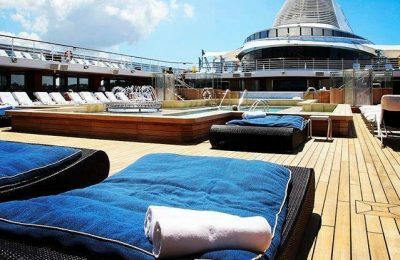 The Divani Collection Hotels group will promote its hospitality luxury products and services to the UK market through its partnership with London-based marketing agency Grifco PR. 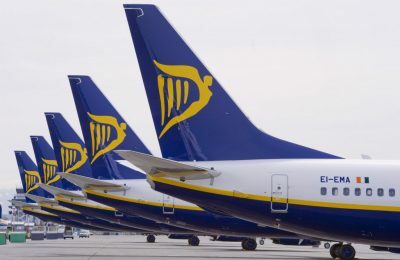 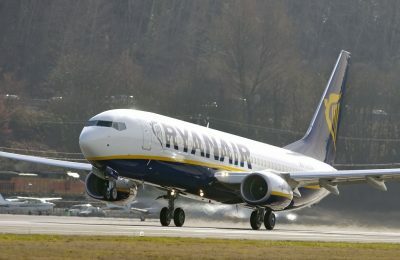 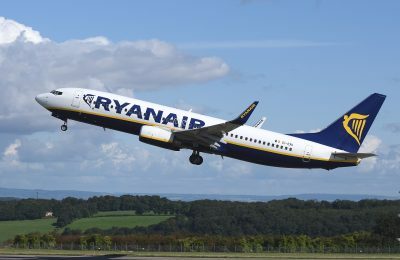 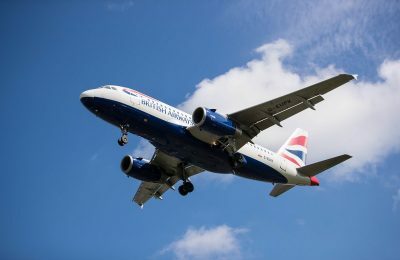 As part of its 2019 summer schedule, Ryanair will launch a new service connecting Corfu in Greece with Liverpool in the UK in June. 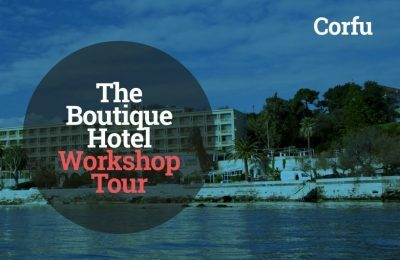 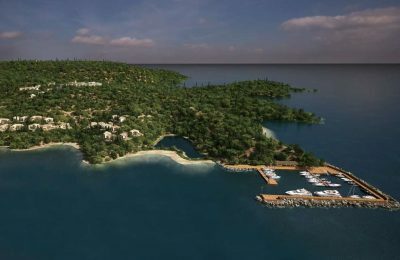 Works for the 120-million-euro tourism project of NCH Capital in the Kassiopi region on the island of Corfu, are set to begin in early 2019. 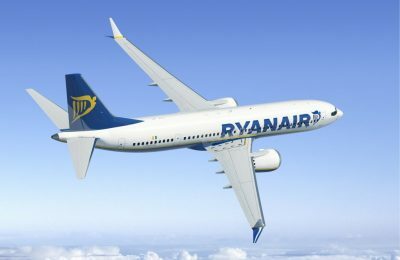 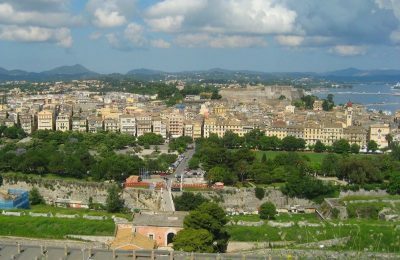 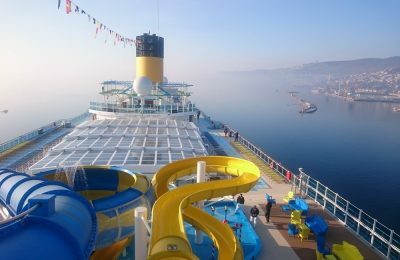 As part of its summer 2019 schedule, Ryanair will connect Greece with Italy through the new Corfu-Bologna and Rhodes-Rome routes as of April. 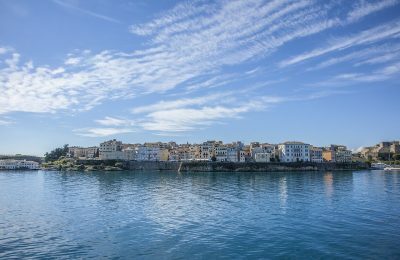 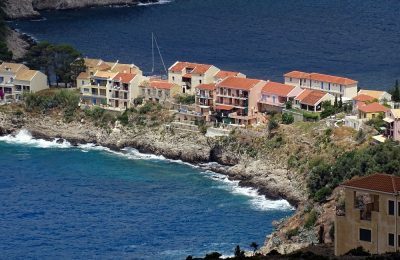 The Greek island of Corfu is among the candidate filming locations for the South African "Survivor"-like reality TV show “Tropika Island of Treasure”.